More Borrowers than I even knew existed! The first tale – The Borrowers – was published in 1952, followed by The Borrowers Afield (1955), Afloat (1959), Aloft (1961). No wonder I never caught up with The Borrowers Avenged (sounds a bit violent?!) as it did not surface until 1982. By then I was more into Virago Modern Classics than classic children’s literature. 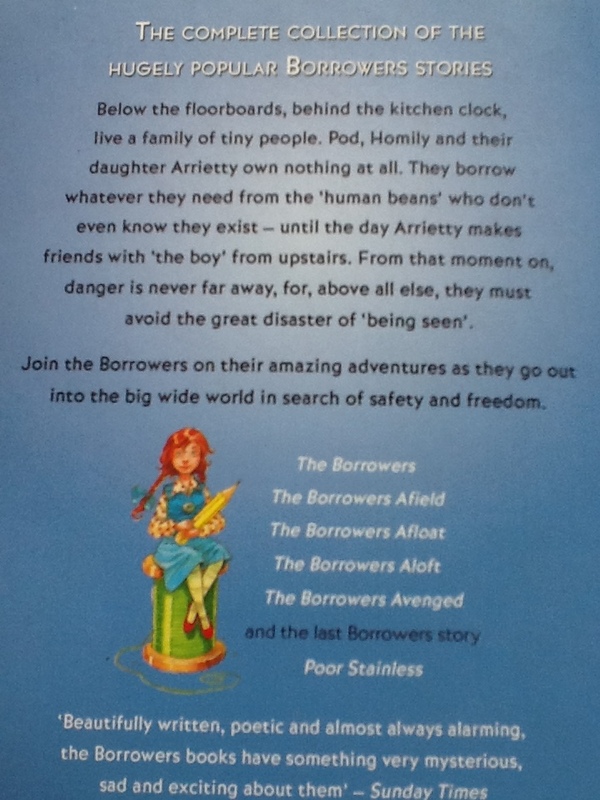 There is also a Borrowers fragment called Poor Stainless, only a few pages long. 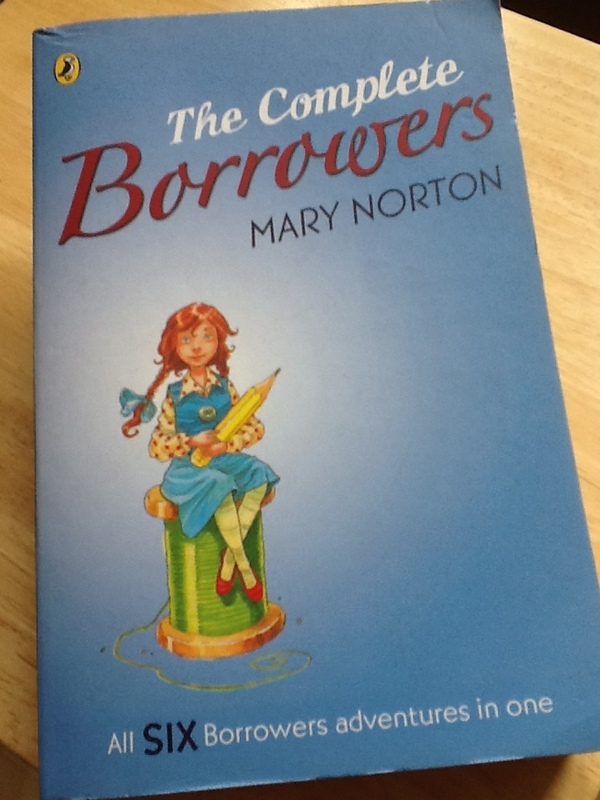 The introduction is a letter from Mary Norton herself, describing how the Borrowers came to be. There are lots of lovely atmospheric black-and-white illustrations by Diana Stanley. 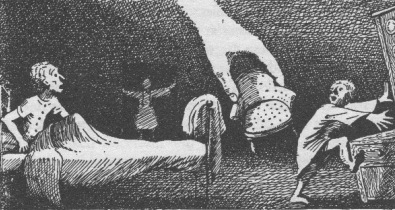 Those accompanying The Borrowers remind me of Maurice Sendak’s style: chunky figures and normal, non-beautiful faces. And they remind me a bit of gargoyles and other faces carved around old churches, based on the stone-carvers themselves or people in the local community which were probably quite recognisable to those in the know. 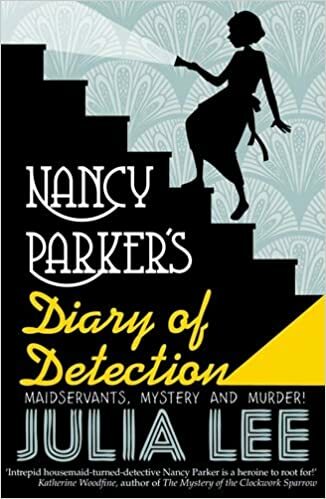 Diana Stanley died in 1975 and the final book is illustrated by Pauline Baynes, whose work is inseparable in my mind from C.S. Lewis’s Narnia books. I blogged about the perennial attraction of Borrower-sized people and other tiny things here at Girls Heart Books. My favorite series for summer reading. I think you’ll find Borrowers Avenged well worth the wait. Happy reading! Thank you, Lizzie. Summer reading, you say? Can’t think how far up the To Be Read pile to put this. I too have a secondhand Puffin edition of the complete stories (mine is the film tie-in from 1997) to look forward to, having only read the first novel. There’ve been so many live action versions — not just the 1997 film but also at least two TV adaptations — but my current favourite (because I’m a Studio Ghibli fan) is the animated film Arriety. But nothing beats Diana Stanley’s originals! I like the look of this; Homily looks quite like the original illustrations – but Arriety with an American accent?! *struggles* I did like the TV version with Ian Holm and Penelope Wilton as Pod and Homily. This has a stellar cast: Saoirse Ronan as Arrietty, with Olivia Colman as Homily and supporting cast of Tom Holland, Phyllida Law, Mark Strong and the late Geraldine McEwan.